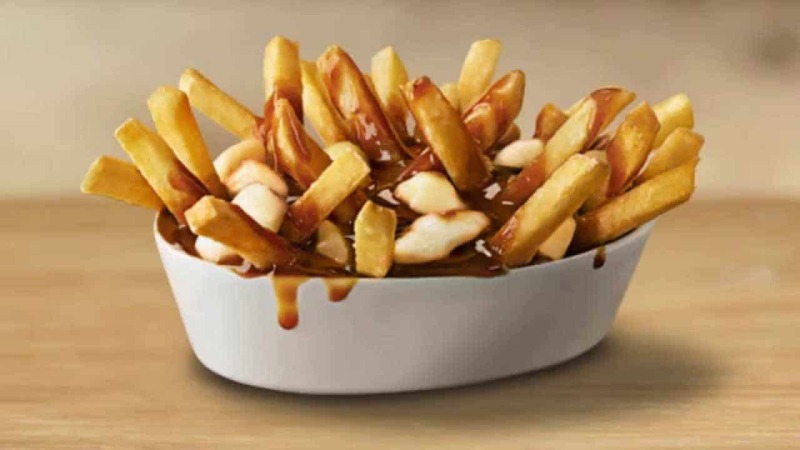 Can’t decide whether you want beef or chicken? 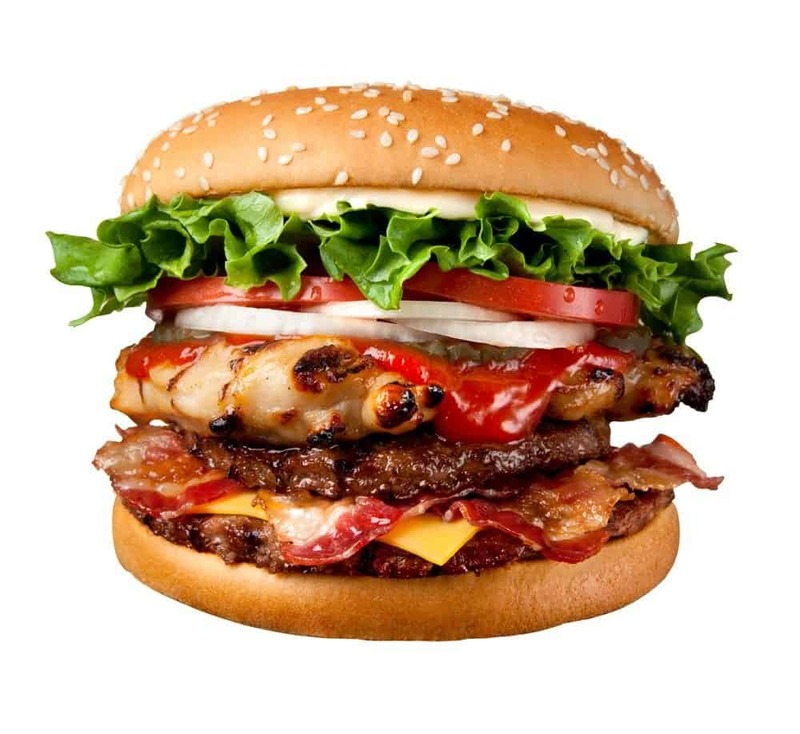 In Japan, have it all with a Whopper burger topped with a chicken patty and multiple slices of bacon. 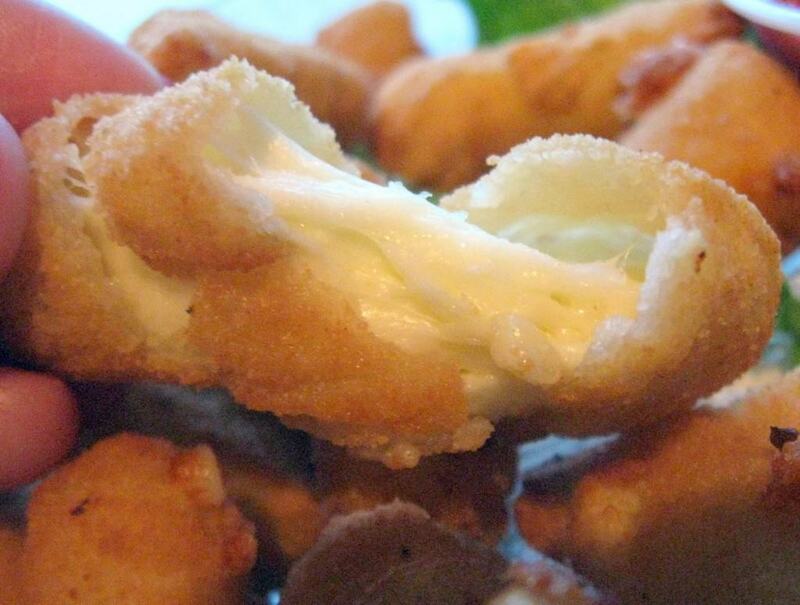 An incredible alternative to chicken nuggets were similar to really good cheeseballs. 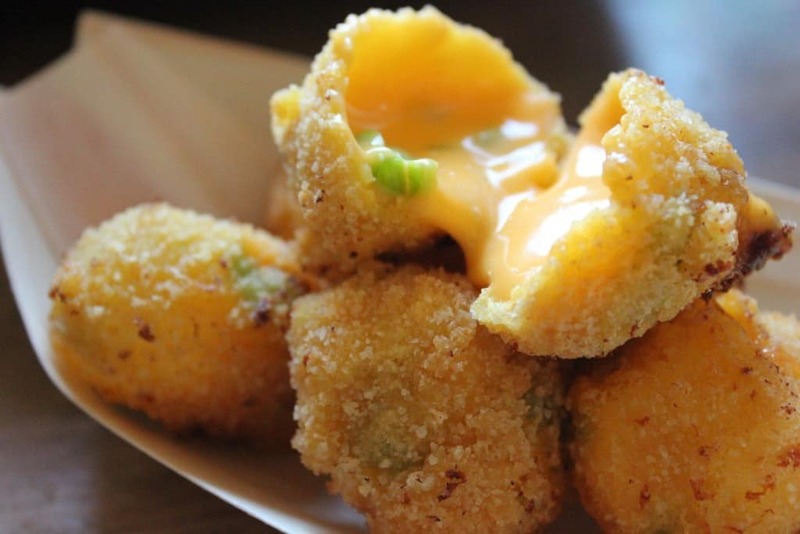 In the Czech Republic, people can choose gooey, chili cheese-filled nuggets. Eat your heart out, Baconator. 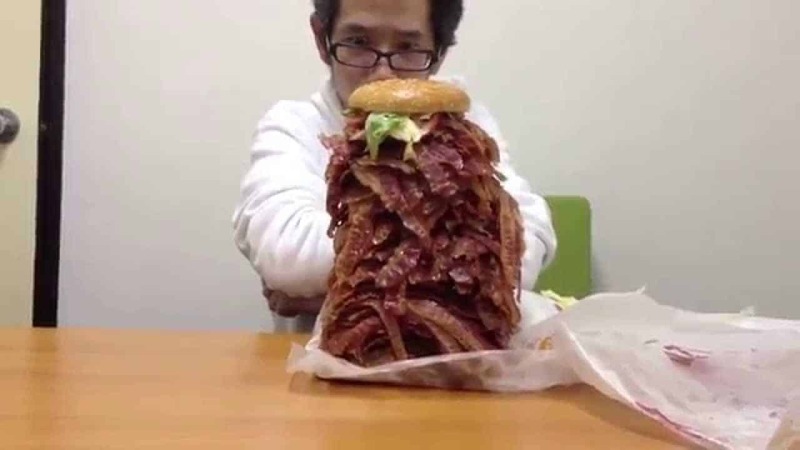 The real deal could be found in Japan, where a whopping 15 strips of bacon would layer the burger. This was simply a limited time promotion, however. 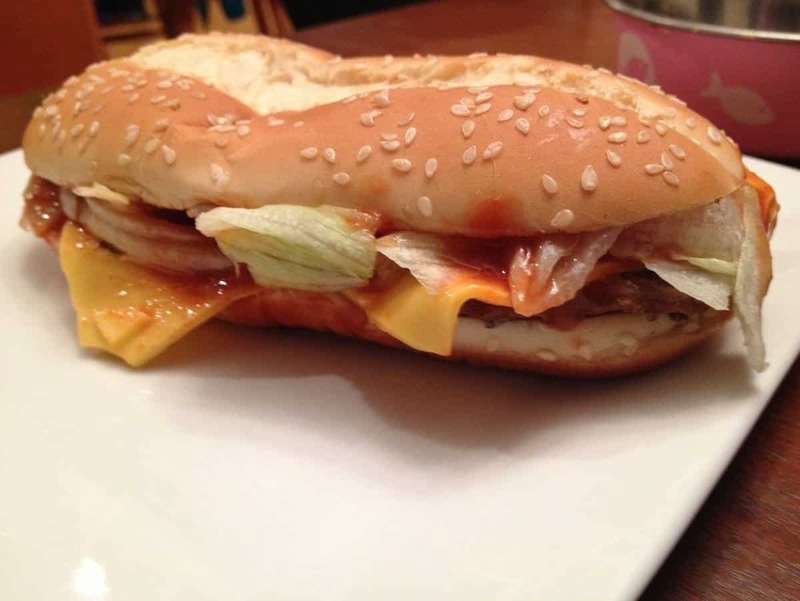 The “Extra Long” series of burgers and sandwiches didn’t start off in America. Actually, Austria and the Netherlands started off the hit spelled as “X-tra Long,” and then it moved to the states a few years back due to popularity. 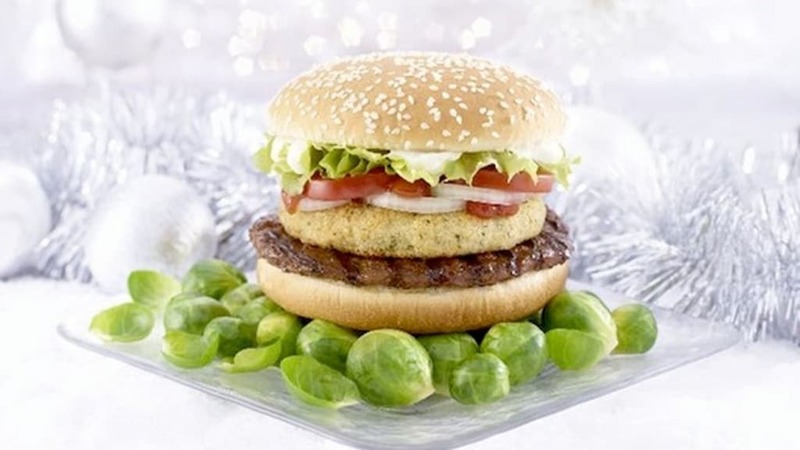 It’s surprising to see this burger not offered in America, considering the health concerns around obesity. This vegetarian burger tries to give the satisfaction of eating a normal spicy burger. No, it’s not what you think. 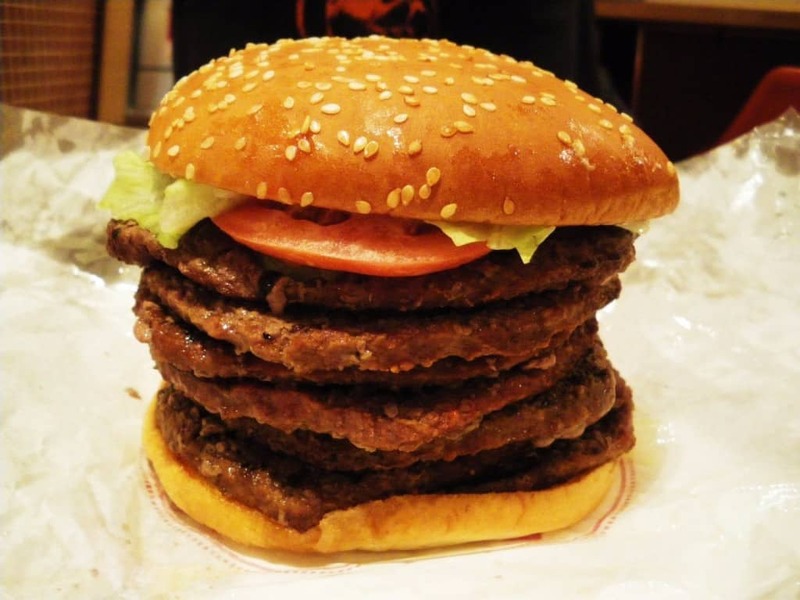 Instead of a patty with pizza filling, Japan’s take is actually a gigantic Whopper that’s split into multiple pieces. Like a pizza, people can order different kinds of toppings for each section. This would be an incredible idea to bring stateside. 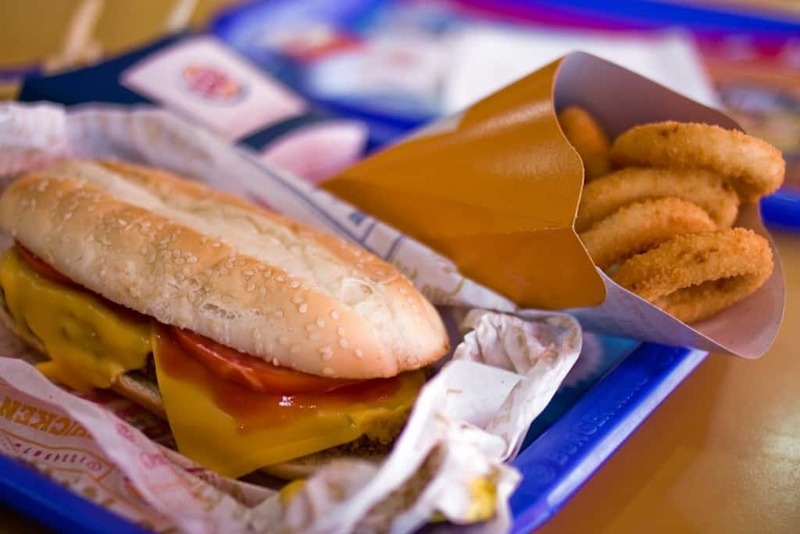 A classic Whopper is topped with a deep-fried layer of oozy cheese, similar to a really huge and flat cheeseball. It can be found in Egypt. Japan really couldn’t be outdone with its incredible offerings. 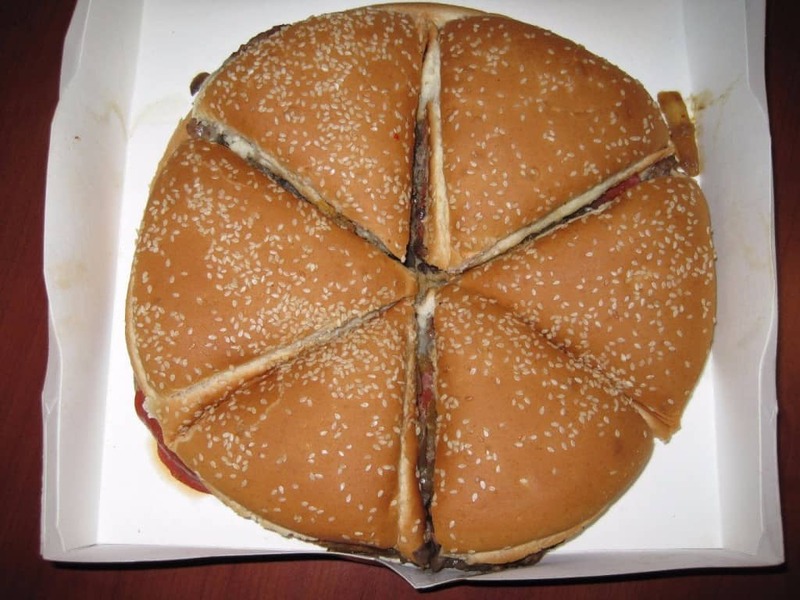 Perhaps the weirdest one was during the Windows 7 operating system release, where they gave people seven burger patties in a Whopper burger.